©2008-20. 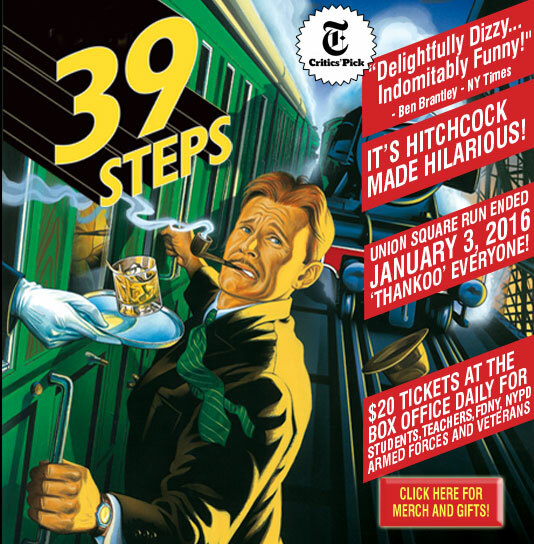 The 39 Steps. All Rights Reserved.